A senior Sports Illustrated writer tells a multigenerational story about Aliquippa, a Pennsylvania steel town gone to seed, and its legendary high school football team. ...an evocative and enterprising look at the team and the town. It is a big book, at more than 400 pages, but in other terms a miniature, capturing major cultural shifts (and tensions) in a regional microcosm. 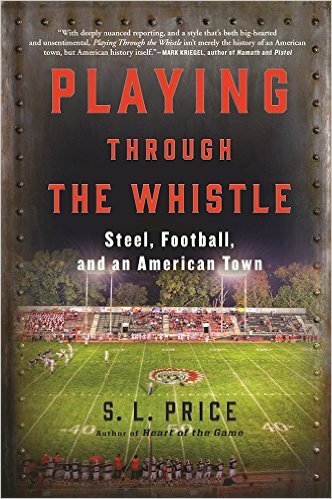 The book draws on extensive, remarkably candid interviews with Aliquippa greats...Just as compelling, though, are the stories of those who didn’t make it, in football or in life, and many of these unfortunates bared their souls in gut-wrenching interviews, too ... Mr. Price’s book is more comprehensive than Friday Night Lights. 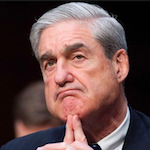 Exceeding 500 pages, including notes, Playing Through the Whistle is a bit too long, however, and Mr. Price’s narrative seems disjointed in places. Overall, the book is a fitting memorial to a remarkable story of urban struggle and athletic prowess. With thickets of facts, Price unfurls social history in tandem with the successes and failures of the Aliquippa High Quips ... Price seems interested in making the town itself the central character at the expense of its residents, although certain voices, including Ditka’s, predominate. More consequentially, Price chooses not to grapple extensively with a somewhat stunning paradox: About 25 years ago, the trajectories of Aliquippa and Aliquippa football parted ways. What did you think of Playing Through the Whistle?